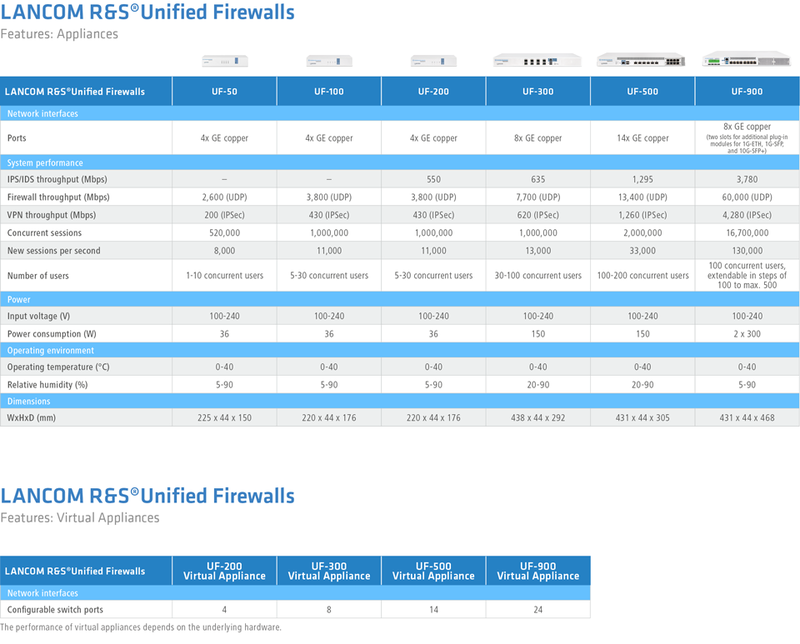 LANCOM R&S®Unified Firewalls complement your network by the relevant feature of cyber-security. These easy-to-operate all-round solutions are tailored to the specific security needs of small and medium-sized businesses. Thanks to state-of-the-art security technologies and unified threat management (UTM), these next-generation firewalls provide reliable cyber-security. A prominent feature is the innovative graphical user interface granting a concise overview of all of the secured areas in the company’s network. Formerly complex and time-consuming configurations are greatly simplified since security policies can be systematically designed and enforced. This 4-day course consists of classroom lectures and labs taught by Wi-Fi experts. 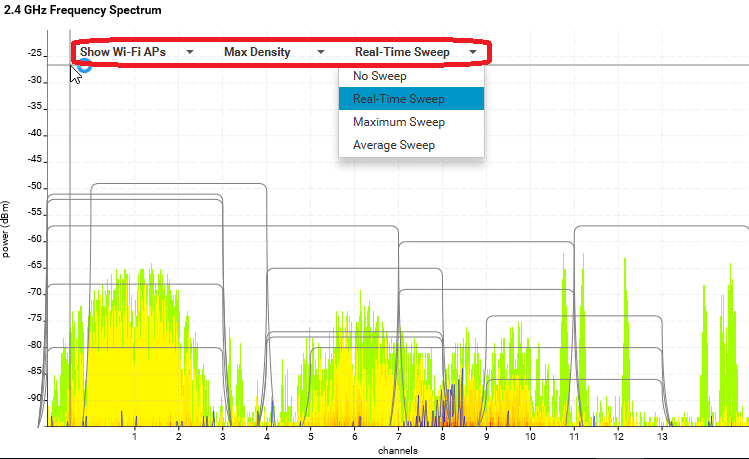 Learn how to design, optimise, and troubleshoot better Wi-Fi using Ekahau products. Designed for Wi-Fi systems engineers, IT administrators, and other wireless professionals. This course and certification are designed for Wi-Fi systems engineers, IT administrators, and others working with Wi-Fi, who require an in-depth knowledge on how to deploy and maintain Wi-Fi networks using Ekahau Wi-Fi tools. At the end of this course the student will hold expert knowledge in designing, deploying and troubleshooting Wi-Fi networks, using Ekahau Wi-Fi tools. The knowledge applies to all Wi-Fi network brands. A certification exam will be held at the end of the course. 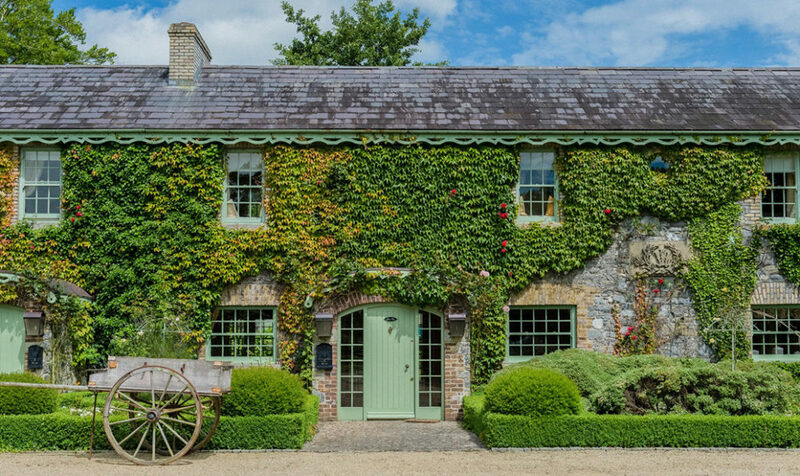 Call us now on +353 (1) 4011064 or email training@ethos.ie to book your place. Many resellers & end users already know that LANCOM devices have a very long lifespan. Models that are still in production may have originally shipped 5 years ago on much older LCOS versions. For example the stalwart 1781va router originally shipped in early 2013 with LCOS 8.78 while the recently discontinued WLC-4025+ originally shipped in 2009 with LCOS 7.70. Both the device examples above are able to run the very latest LCOS release which is 10.20ru1. This revision of LCOS is almost a decade further developed in in terms of features, performance & security when compared for example to LCOS 7.70. This is the investment protection that LANCOM users know & love. For over 20 years Secure Sockets Layer (SSL) has been in the market as one of the most widely-used encryption protocols ever released, and remains in widespread use today despite various security vulnerabilities exposed in the protocol. SSL v3.0 was superseded in 1999 by TLS v1.0, which has since been superseded by TLS v1.1 and v1.2. Now SSL & early TLS no longer meet minimum security standards due to security vulnerabilities in the protocol for which there are no fixes. It is critically important that entities upgrade to a secure alternative as soon as possible, and disable any fallback to both SSL and early TLS. SSL v3.0 is already disabled by default in LANCOM routers beginning from LCOS 8.84RU4 and LCOS 9.00RU3 or later, however this is only true for devices that are factory defaulted with this LCOS version. If you take any LANCOM devices, upgrade them LCOS 10.20ru1 and then factory default them, you get the very latest and most secure SSL/TLS defaults not to mention the latest defaults for all the newer features added over the years. Factory defaulting and setting up from scratch is easy if you have a device with a simple configuration, but on many devices you may have a long lived & complex configuration and you may have upgraded the LCOS version regularly over time until you arrived at the latest LCOS 10.20ru1 and herein lies a problem. In the case of a router that has had the same configuration upgraded through the LCOS versions from 7.x to 8.x to 9.x to 10.x and finally to 10.20ru1 many of the default SSL & TLS settings will still be the original defaults from the original LCOS version the device was configured with and these older defaults may be a security threat. In a previous Tech Blog post regarding PCI compliance (see here) we offered a script that tightened up many of the SSL/TLS settings to more modern, secure defaults. With the release of LCOS 10.20ru1 LANCOM have introduced a simple command line option that tightens SSL/TLS defaults to current LANCOM default settings. At the CLI root run simply the following command. The User Manual Addendum for the new features in LCOS 10.20 RC2 is now available to download from the LANCOM FTP site. We would like to invite you to test the newest developments of the LANCOM Operating System (LCOS): The LCOS 10.20 Release Candidate 2 now ready for a further practical test! Apart from a variety of new features and improvement, with LCOS 10.20 RC2 you extend your LANCOM access points, WLAN controllers, routers, and gateways with full-fledged highlight functionalities for maximum quality enhancements as well as excellent network control. The Auto Updater keeps your installations up-to-date automatically: If desired, LANCOM devices can search for new software updates, and download and install them without any user interaction. You can choose whether to install only security updates, release updates, or all updates automatically. If automatic updates are not desired, the feature can still be used to check for new updates, which can then be installed with a single click. Client Management steers Wi-Fi clients to the best available access point and frequency band. 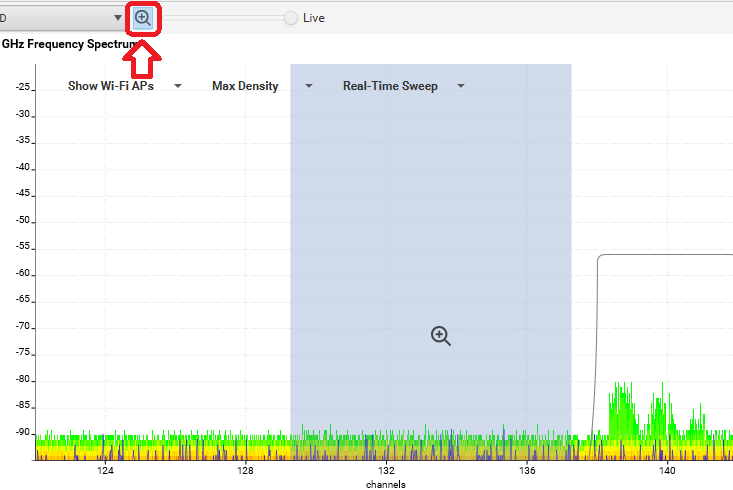 This feature improves the quality of wireless networks of all sizes—whether they operate stand-alone or orchestrated by the LANCOM Management Cloud. The popular Band Steering and Client Steering, which so far were separate features, have now been combined and even operate without a WLAN controller. Keep control of who is in your Wi-Fi. With LEPS-U (LANCOM Enhanced Passphrase Security – User), individual clients or entire groups each receive a unique Wi-Fi password for an SSID. Using LEPS-MAC, you additionally authenticate the clients by their MAC address—ideal for secure corporate networks. WAN Policy-Based NAT allows an easy assignment of static WAN IPv4 addresses to desired services. Due to a NAT action in the firewall rules internal addresses are masked behind a WAN address from the Internet access provider. Ideal for scenarios e.g. for the operation of mail servers and web servers with different WAN addresses. 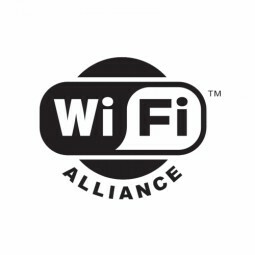 The Wi-Fi Alliance released the specification for the new wireless security standard WPA3 recently. 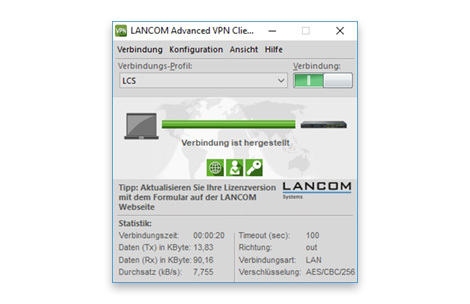 LANCOM Systems, the leading German manufacturer of network infrastructure solutions for business and administration, is integrating WPA3 into its next operating system release (LCOS 10.20). The release of LCOS 10.20 is scheduled for this summer. The firmware can be loaded into all current WLAN routers and access points. The WPA3 development results from the KRACK vulnerability in WPA2 and introduces new security features for small (“WPA3-Personal”) and large networks (“WPA3-Enterprise”). Hotspot users benefit from Enhanced Open, which for the first time enables individual encryption in open WLAN networks. LANCOM is making WPA3 available with the next update of its LCOS operating system. With the help of LCOS 10.20, existing WLAN networks are also brought up to date with regard to safety. 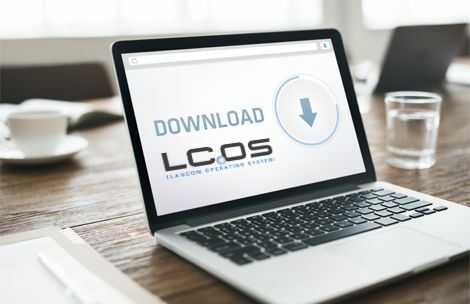 LCOS 10.20 will soon be available for free download from the LANCOM website. Basically, all LANCOM products are regularly provided with major updates throughout their lifetime. Even after the “end of sale” of a product, LANCOM will provide software updates with new features, detailed improvements and bug-fixes for download for another two years. Security updates are made available up to five years after the end of sale of a product. (e.g. fingerprint- or face recognition) before VPN connection establishment. For protection against a VPN connection establishment by unauthorized third parties a biometric authentication has been added to the Advanced VPN Client. Immediately after pressing the “Connect” button in the client GUI there is a prompt for user authentication. The VPN connection is only established after a positive authentication. The Windows Hello functionality is required for biometric authentication, which is available as from Windows 8.1 or later. The client GUI and the tray popup window which is started from the taskbar have been adopted to the current Windows 10 design. As from this version, all components of the Advanced VPN Client are included in 64-bit versions. New GUI for the credential provider, including the Hotspot authentication functionality. For establishing the VPN tunnel prior to the Windows user authentication, it is now possible to do a Hotspot authentication on a re-designed GUI. Configuration of the VPN tunnel endpoint. Multiple VPN tunnel endpoints can now be configured using their domain names. When installing from scratch or changing an existing configuration the FIPS mode can be enabled or disabled from within the installation routine. IPv6 addresses are now displayed on the connection information page, too. A new section with driver information has been added to the Client Info Center. For Windows 10 operating systems, driver version- and build number are now additionally displayed. The compatibility to Hotspot authentication pages has been extended. Download the latest version of the LANCOM Advanced VPN Client for Windows here. This 4-day course consists of classroom lectures and labs taught by Wi-Fi experts. 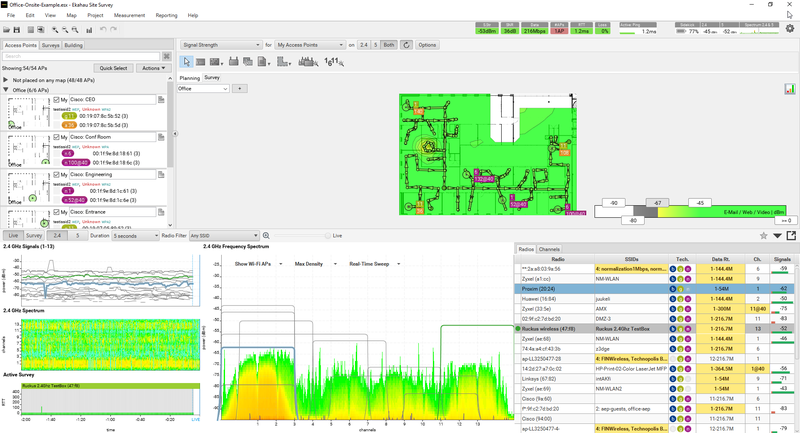 Learn how to design, optimize, and troubleshoot better Wi-Fi using Ekahau products. 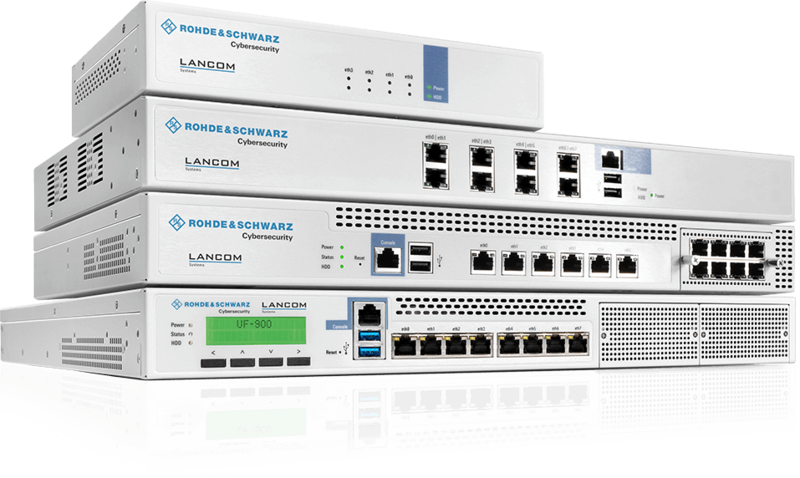 LANCOM Systems have recently released a preview of LCOS 10.20 and upcoming free firmware package for LANCOM APs, Routers, Central Site VPN Gateways and Wireless LAN Controllers. LCOS 1020 is currently offered as Release Candidate 1 and is not intended yet for production environments. 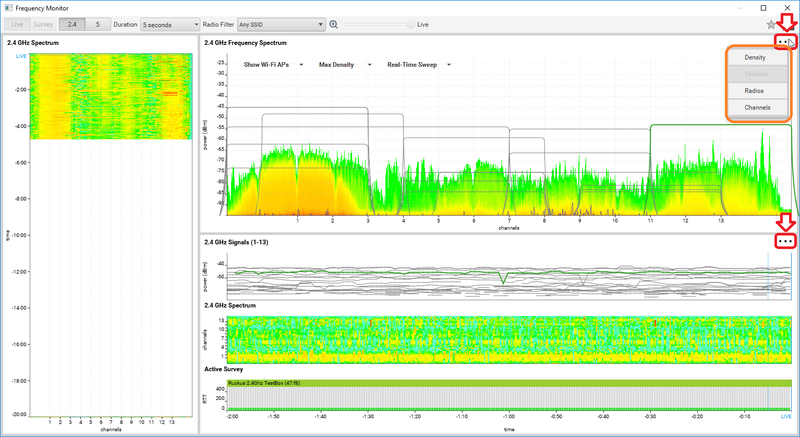 VDSL routers now operate optionally in DSL bridge mode. This allows a device to work purely as a DSL modem. Ideal for scenarios where multiple DSL connections are operated on one router. 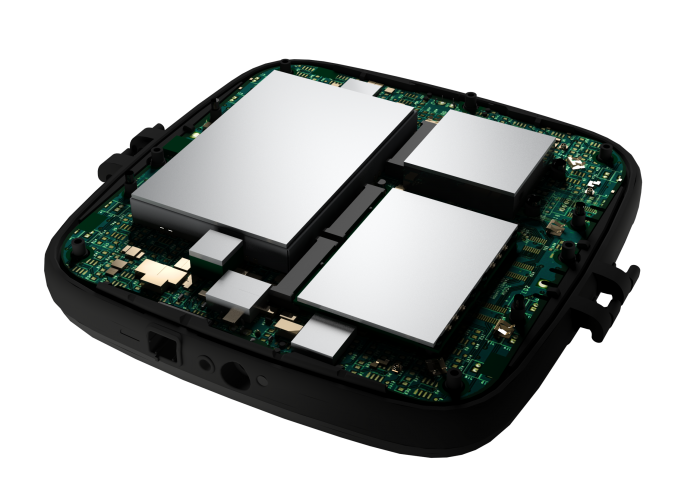 The LANCOM vRouter now supports the Microsoft Hyper-V virtualization platform. Furthermore: Managing the vRouters is now even easier, because firmware updates are easy to import as a UPX file. Entire Wi-Fi scenarios with overlay tunnels securely isolating the different networks can now be implemented with the LANCOM Management Cloud. As an alternative to the WLAN controller, layer-3 tunnels can now be established from the access point to a router also for LMC-based scenarios (based on L2TPv3). This allows traffic to be directed through an existing infrastructure (routers, switches) without the use of complex VLANs. Maximum security with VPN access: Smart Certificate is the easy way to create digital certificates with your LANCOM device—without any need for an external certificate authority. This feature has now been extended to include the OCSP (Online Certificate Status Protocol) network protocol, which enables clients to automatically and efficiently query the integrated CA for the status of X.509 certificates. The Locator / ID Separation Protocol (LISP) is a new routing architecture. LISP allows the implementation of highly scalable networks with an integrated routing protocol, tunneling, and overlays. Ideal for service providers or enterprise networks. Public Spot management is now even easier: Hotspot users are easily imported and exported by text file (CSV). For more information and to download LCOS 10.20 RC1 to test please follow the link below.